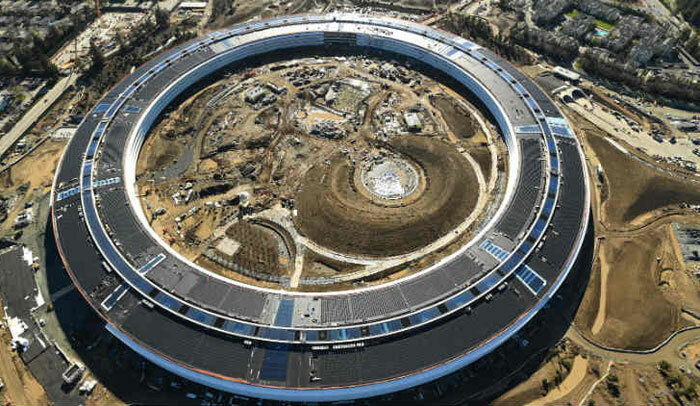 Apple will be holding its first ever launch event in the 1,000 seater Steve Jobs theatre within the new Apple Park HQ complex, Cupertino, California. We expect to see updated versions of the iPhone 7 and iPhone 7 Plus, presumably with an 'S' suffix tagged on. Furthermore Apple will reveal 'iPhone 8 premium 10th anniversary edition' smartphone, say sources such as Time magazine. The incremental changes delivered with the iPhone 7S and iPhone 7S Plus are probably not very newsworthy in the shadow of the other expected announcements. We have seen Apple regularly release its improved 'S' models throughout the history of the iPhone and while they are always more appealing, refined versions of what came before, they have never caused many gasps of surprise or excitement. The iPhone 8, or maybe iPhone X, is a different story. 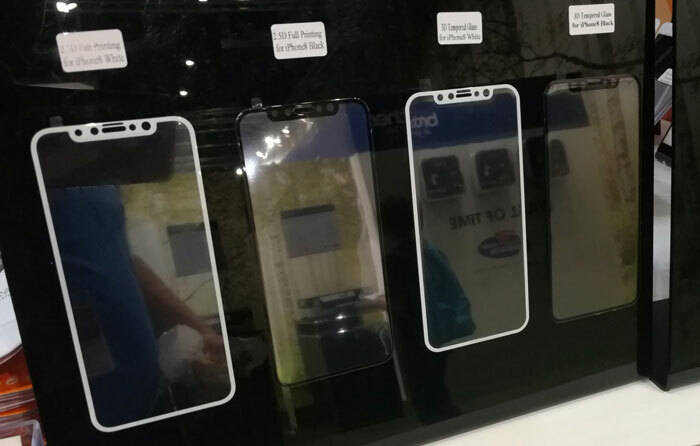 This high-end smartphone is expected to feature an all-new design with an OLED screen taking up almost the whole of the front of the phone, except for the speaker and depth sensing infra-red selfie camera region at the top. The front camera will be suitable for secure facial recognition, evening in the dark or at an angle, which is good as there will be no fingerprint sensor up front any more. Having an OLED screen opens up the possibility for always on 'glance screen' style functionality. Wireless charging is also expected to debut on the iPhone 8, we hope Apple doesn't try and introduce its own new standard for this functionality. 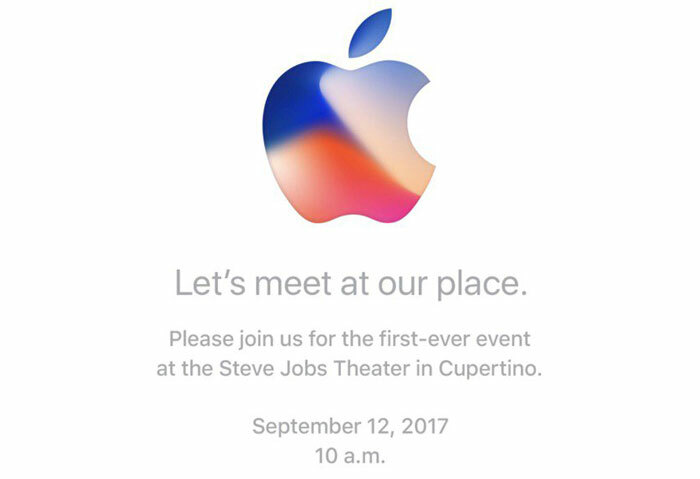 Other devices expected to be unveiled at the 12th September event include; a new Apple Watch with cellular network support and improved battery stamina, and a new Apple TV with 4K support. On the news of the 10th anniversary event Apple shares hot new highs in intraday trading on Thursday - at $164. The FT reports that Apple stock is up 40 per cent this year and 10 per cent in the last month in anticipation of a new 'super cycle' of smartphone sales. “Let's meet at my place”. Also known as “we're about to release something new, now open your wallet, bend over and don't expect any lube”. Wireless charging is also expected to debut on the iPhone 8, we hope Apple doesn't try and introduce its own new standard for this functionality. I would put good money on it exactly being their own, new, closed, standard that is not compatible with any existing wireless chargers, cause that's exactly what Apple's business model is so it can bleed you dry and lock you in. They made a business out of re-inventing the wheel and making sure it doesn't fit any other model of car. Lets meet at my place, no thanks id rather not be dry humped by fanboys desperate to have the latest model and then get overcharged for some thing that has less features than any other phone and costs a shed load more and then is compatible with nothing else I own. The problem Apple (and all the other smartphone mfrs) have is that it is essentially a mature product. They make calls, they send texts, they connect to the internet. Other changes involve the resolution of the camera and size/resolution of the screen. The differentiation comes in the ecosystem it integrates with. If you want to integrate with Googles infrastructure, which is fairly open, the go android. If you have an Apple PC or iPad, then buy an IPhone - which can also access some parts of Googles infrastructure. Having tried Android snd Apple, I found Apple better experience, but others have found the opposite - each to their own. I'm not expecting any significant improvement that will tempt me to upgrade - I expect my current iPhone to go on for at least another two or three years before I even think about changing it.